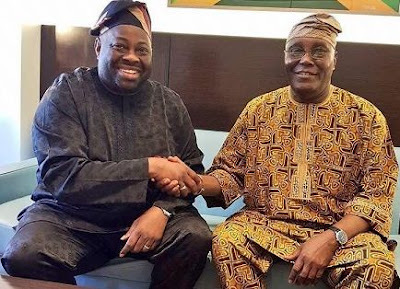 Publisher of Ovation Magazine, Dele Momodu, has reacted to critics accusing him of being biased and in support of Atiku Abubakar, following his interview with him on Saturday. In defense of being fair to all, Momodu said he is too old and blessed to be a politician’s dog. 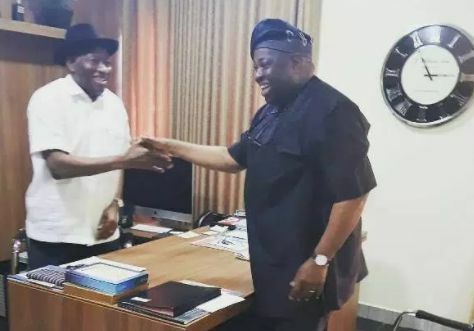 According to him, he was just doing his job and does not support Atiku Abubakar. 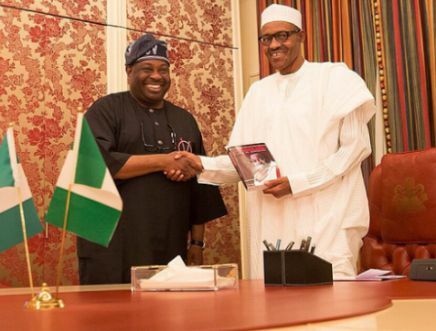 He wrote via twitter, “Most opinions are sentimental; I was very sentimental when I supported Buhari against Jonathan but my sentiment was never a blank cheque! “I supported APC candidate for President but never joined the party because that was not my motive or mission for supporting Buhari. “I do not want to start an argument or insult anyone but it is sad that you see doing my job professionally as support for Atiku or others.